HugeServer Blog - 4/4 - Updates and News about HugeServer ! Los Angeles, CA – (HugeServer Networks, LLC) Colocation facility & Dedicated server provider HugeServer Networks (http://www.hugeserver.com) is happy to announce the deploying of their latest location in Los Angeles by Equinix LA1. This new facility adds to already comprehensive and robust network of data centers and space that Hugeserver Networks operates throughout the continental USA. In addition to their headquarters in Los Angeles , Hugeserver Networks operates locations in Los Angeles and Atlanta. The new Los Angeles location provides yet another option for customers who need centrally located data center services in the USA. Our peers are Pacnet, Japan Telecom, Xeex, PCCW, KDDI and ANY2. In addition to a great premium bandwidth mix, the facility also boasts 24×7 monitoring & 24×7 on-site staff. Power is fully redundant. Platform Equinix is where global business and growth connect. The platform provides customers data centers with ample room for growth in reliable, well connected sites that enables them to reach their customers globally so that they can collaborate to accelerate growth. The Equinix global service delivery platform consists of International Business Exchange™ (IBX®) data centers located in 38 metropolitan areas across the Americas, EMEA, and Asia-Pacific. 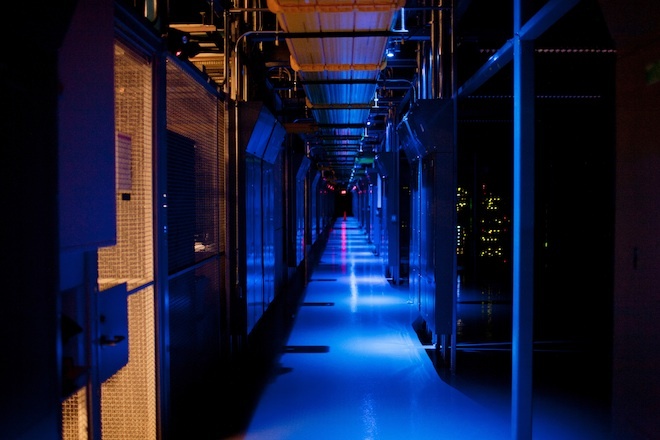 These International Business Exchange™ (IBX®) data centers serve as a reliable and secure destination for the world’s most powerful networks and companies where they can leverage Equinix’s interconnection and exchange services. Equinix’s dynamic ecosystem enables companies to connect directly to their strategic partners in order to optimize the performance of their content and applications. It’s what we do every day – without compromise.
. The company has began its business since 2008 under official name “Hugeserver”. The company has experienced exceptional growth and currently hosts nearly 1,000 dedicated servers and co-located machines. HugeServer now offers you the latest in virtualization technology called CloudLinux to address common issues that cause instability and downtime when hosting multiple websites on a server. With this new operating system you can crash proof your servers. There were always 2 things that made hosting multiple websites on a server a pain. One was leaving vast amounts of idle resources to guard against a single tenant from over-utilizing the shared resources. You always have to prepare for the worst – and leave idle resources sitting and waiting for something that may or may not happen. Very inefficient. 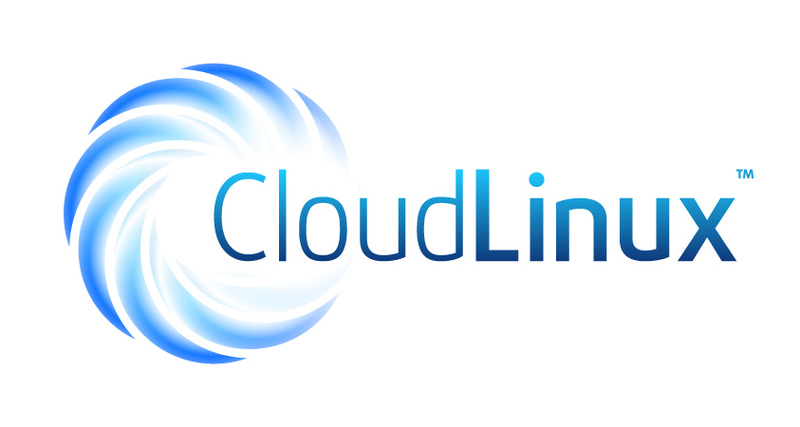 If you want to deliver more stability and better uptime to your customers,order cloudlinux by contacting our sales department. Yesterday, during Microsoft’s Patch Tuesday they announced a patch for a critical vulnerability in Windows Remote Desktop. If exploited, the vulnerability would allow anyone to remotely run commands on your server. This bug affects all versions of Windows (XP – 7/2008 R2) If you have a server or workstation running RDP please patch it now. There currently is no known exploit, but Microsoft believes there will be one in the next 30 days. However, it is very likely there will be something sooner. A temporary fix is to enable NLA (Network Layer Authentication). This would require the attacker to have valid login credentials, however if successfully exploited the remote commands would run as the SYSTEM user and not the user authenticated. Accepting Payment via Skrill ! We are now able to accept your payments via skrill/moneybookers accounts from our system. If you are intersted to pay your invoices via this methode you should be able to do this by logging in to your client area and choose skrill as your payment methode. Please contact our billing department if you have any problems on this.